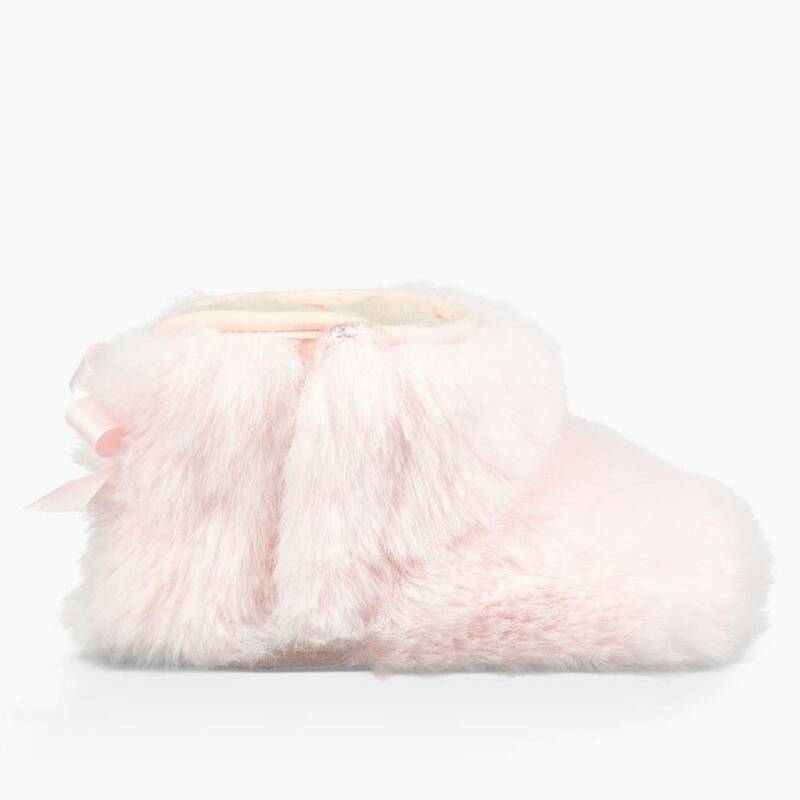 here's no such thing as too much fluff. 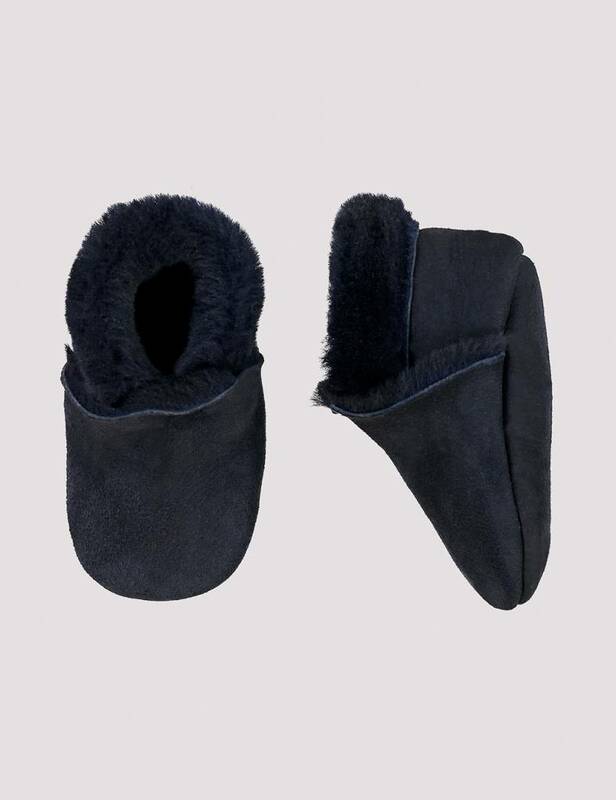 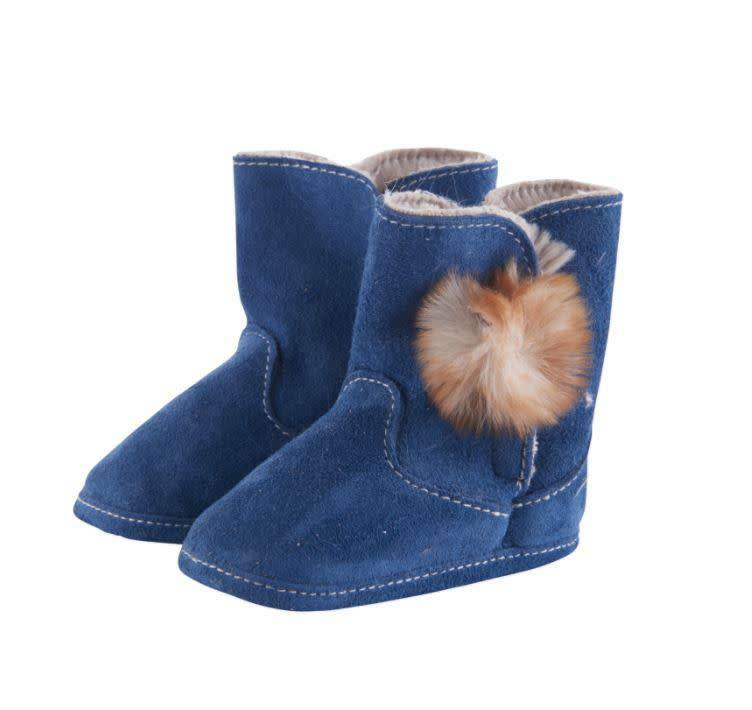 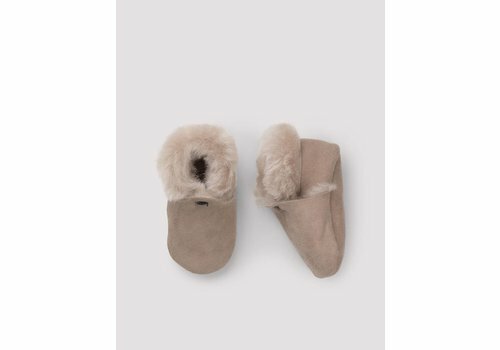 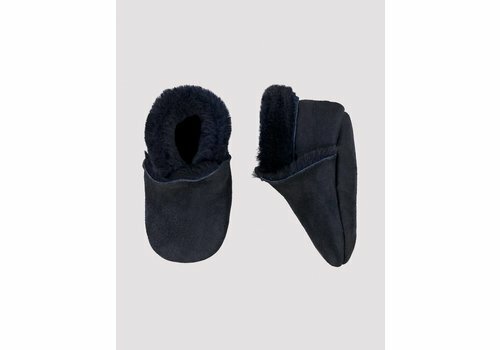 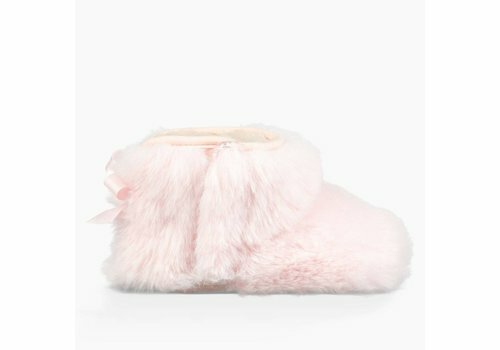 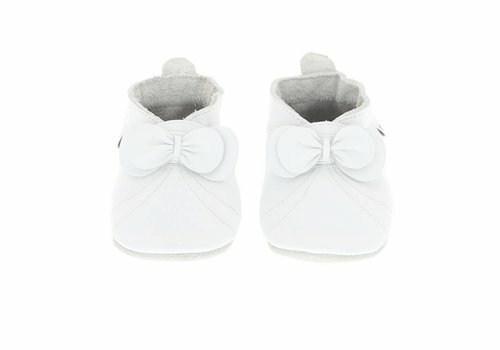 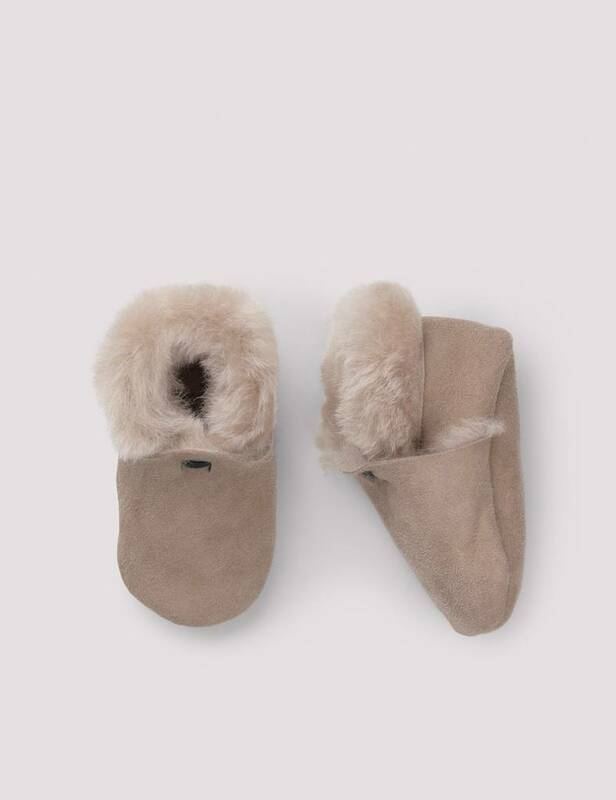 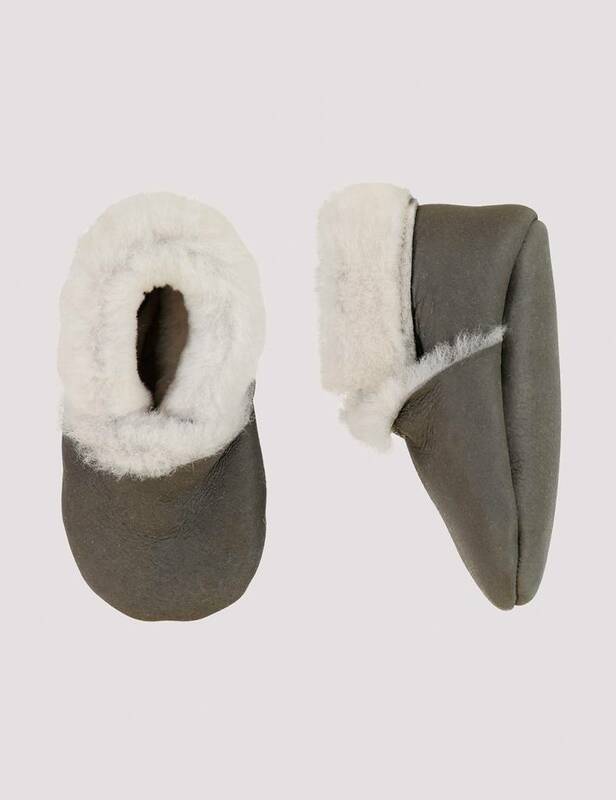 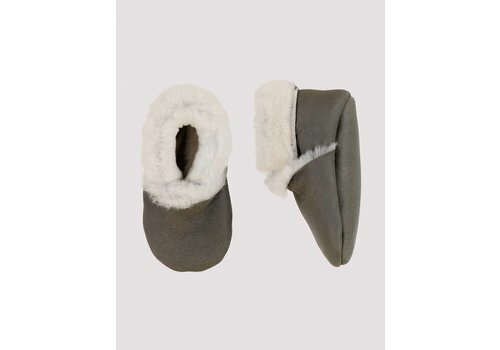 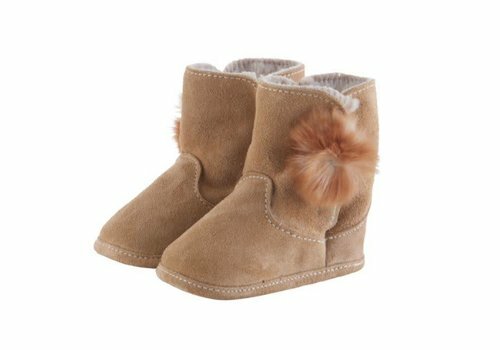 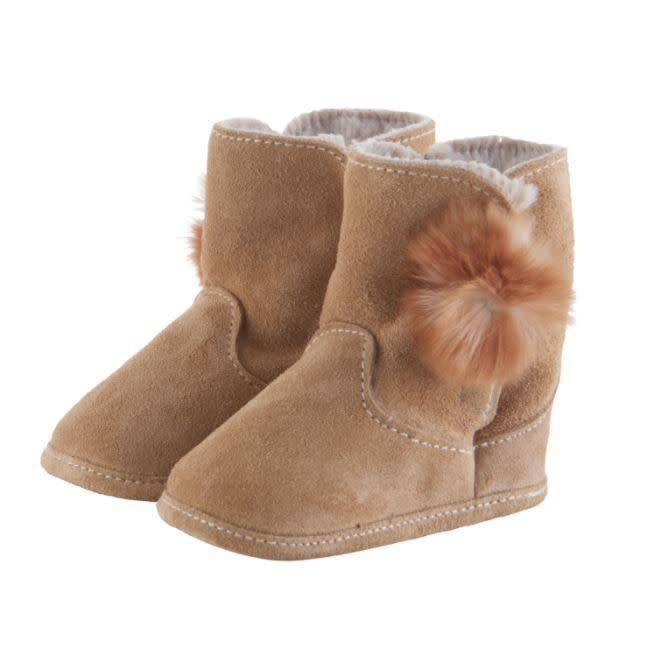 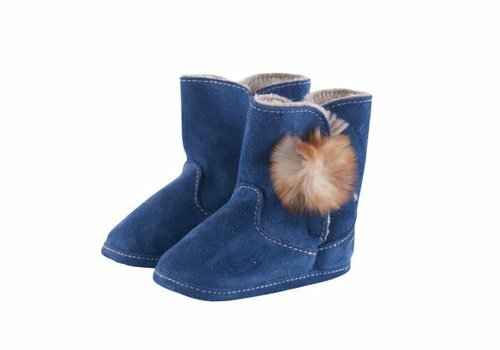 This plush bootie features lots of faux fur with soft wool lining. 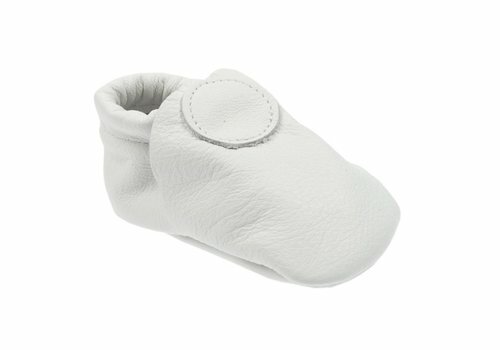 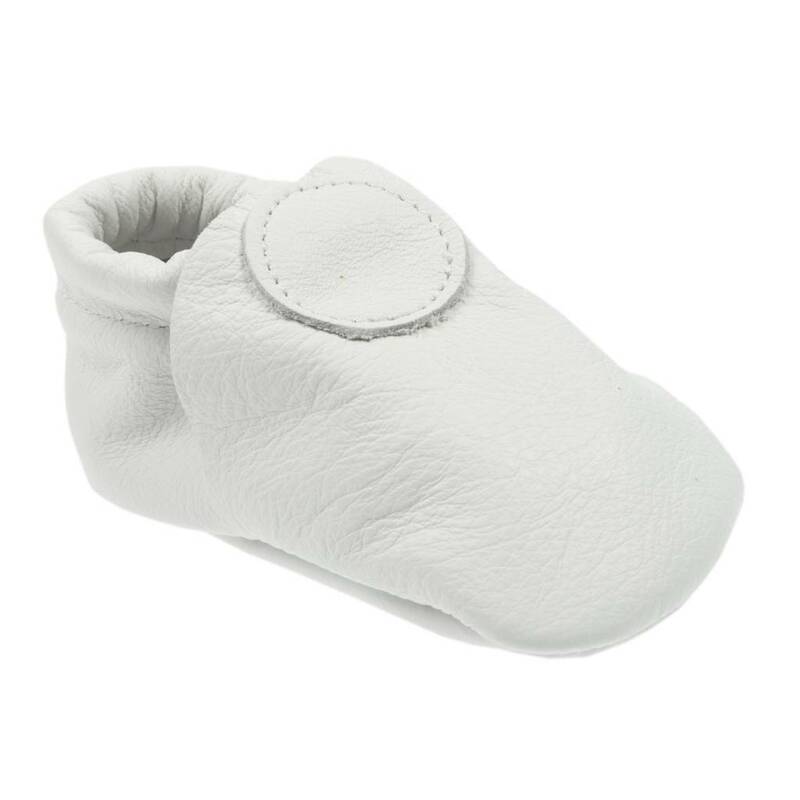 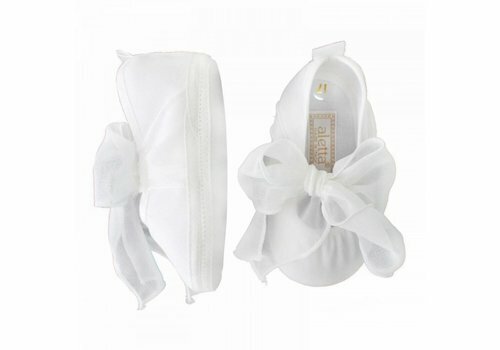 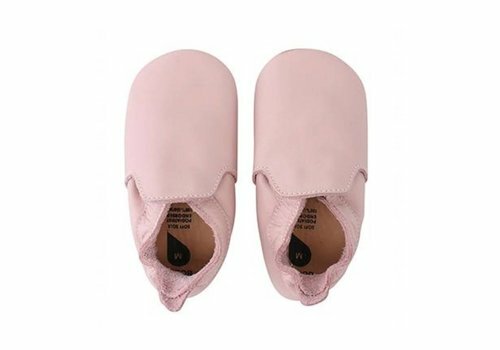 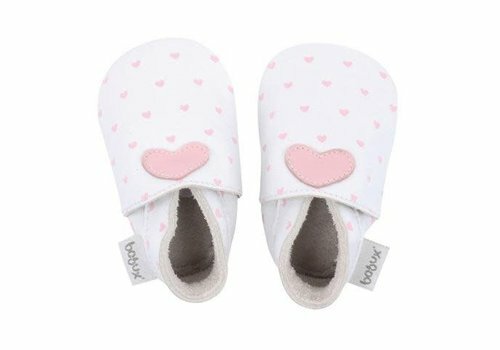 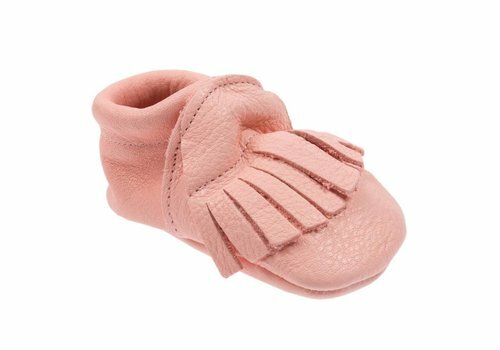 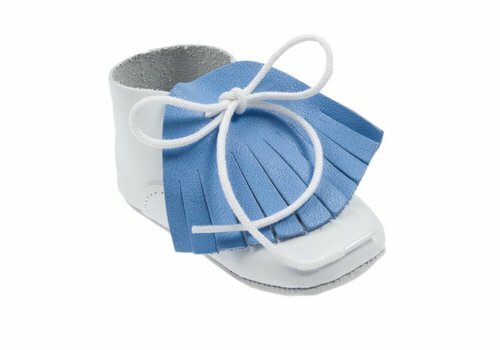 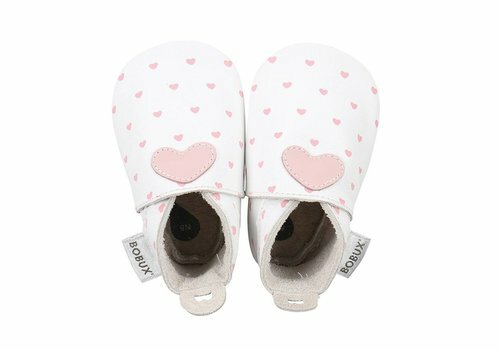 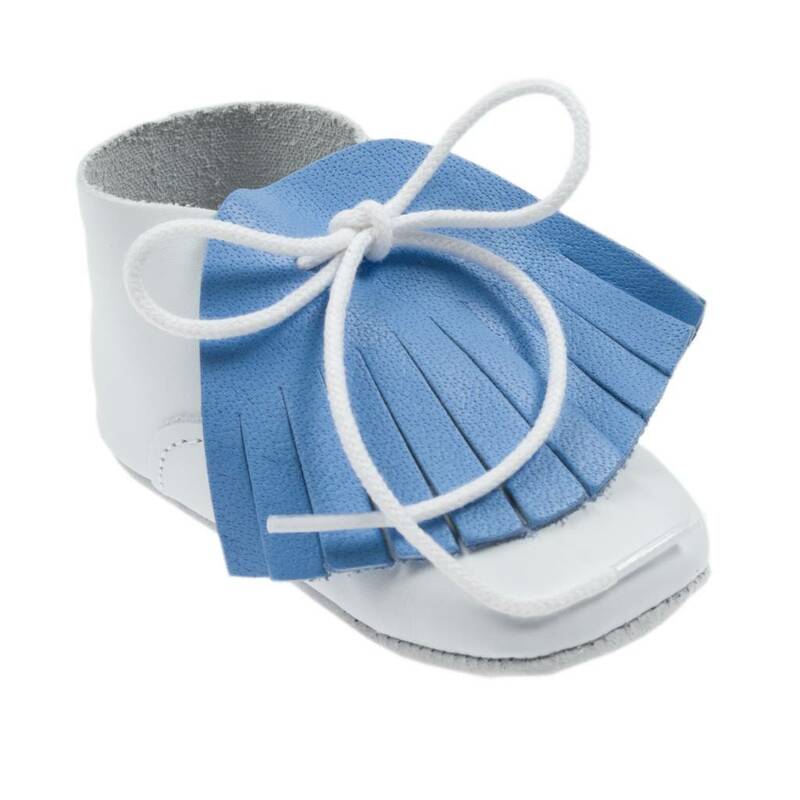 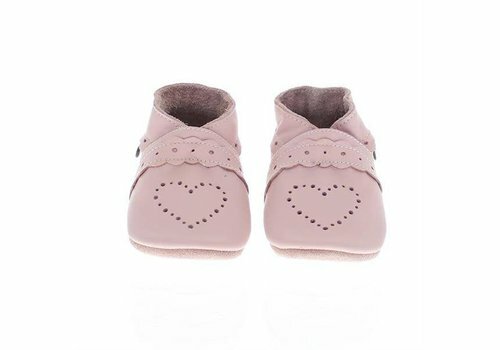 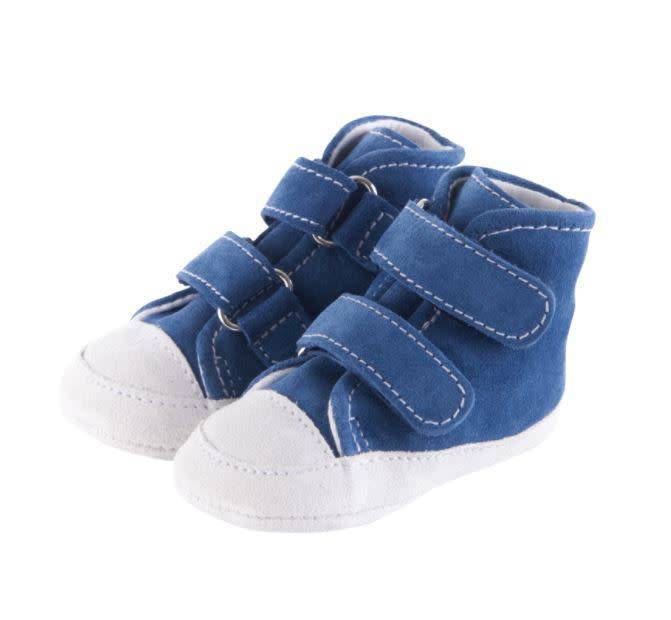 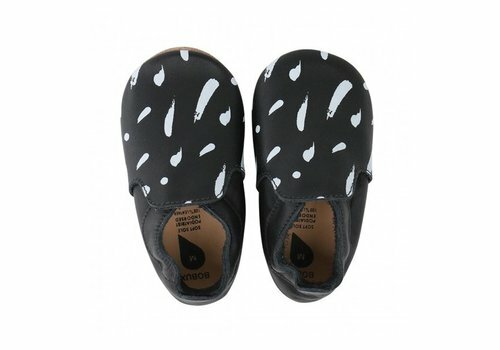 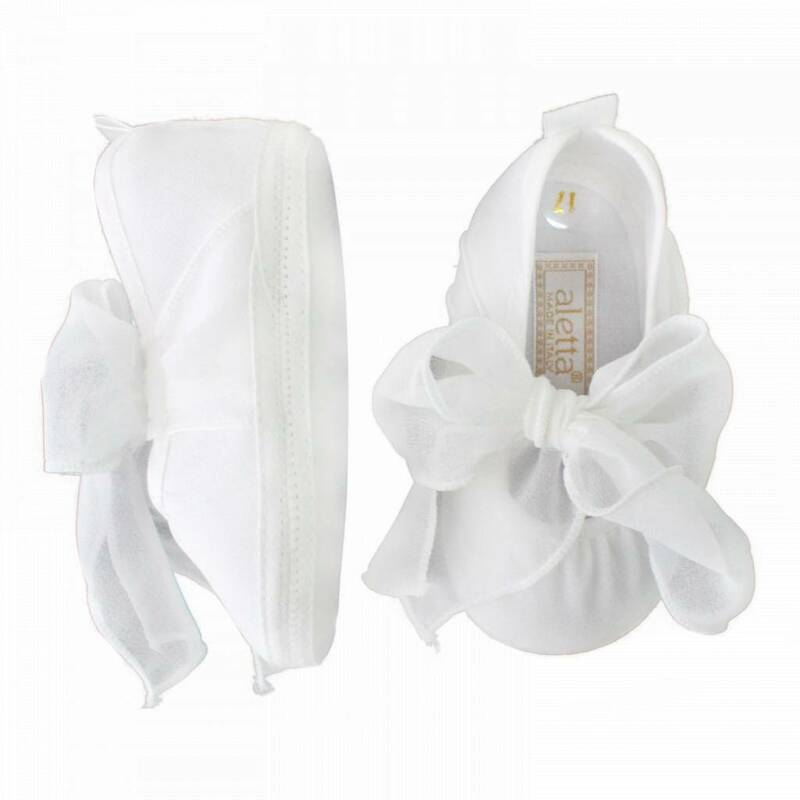 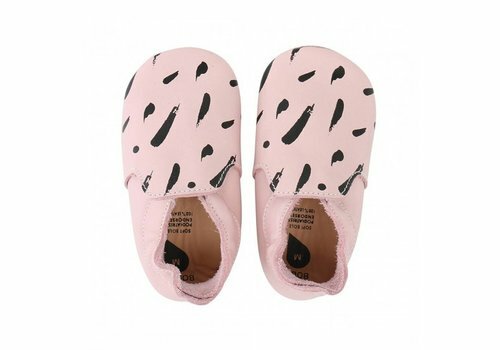 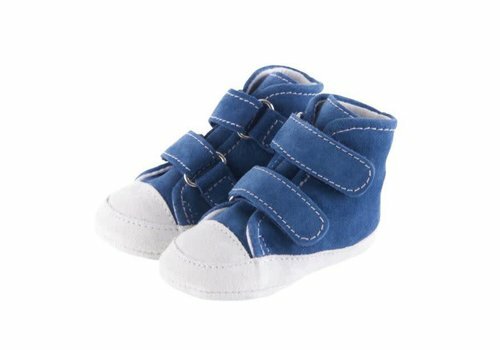 A hook-and-loop closure makes for easy on and off, while rubber tread helps with first steps.